The capital city of Krasnoyarsk krai: Krasnoyarsk. Krasnoyarsk krai (Krasnoyarskiy) is a federal subject of Russia located in Central and Eastern Siberia, part of the Siberian Federal District. Krasnoyarsk is the capital city of the region. The population of Krasnoyarsk krai is about 2,366,000 (2015), the area - 2,366,797 sq. km. 25 August, 2017 / Russian banknotes and the sights depicted on them. 10 July, 2017 / Stolby Nature Sanctuary in Krasnoyarsk. 2 November, 2016 / Hiking in the Ergaki Nature Park. 28 September, 2016 / The State Nature Reserve "Stolby". 24 May, 2016 / The largest coal strip mine in Russia. 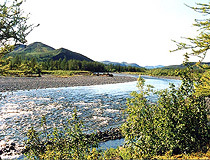 The first state in the territory of southern Siberia appeared in the 4th-3rd centuries BC. Ancient Chinese chronicles called it Dinlin. Around 201 BC, Dinlin state was defeated by the Hunnu (the ancestors of the Huns) - an ancient Turkic nomadic people who inhabited the steppes to the north of China from 220 BC until the 2nd century AD. To protect the country against their raids Qin Shi Huang built the Great Wall of China. After the defeat of Dinlin, the Turkic tribe of the Kyrgyz settled in Khakass-Minusinsk depression. In 840, Kyrgyz state destroyed Uighur Khanate and extended its power in Tuva and Mongolia. At the beginning of the 13th century, the Kyrgyz were conquered by the Mongols. Since that time, the Kyrgyz ceased to play an independent role in the Asian international politics. But in the Minusinsk Hollow, the surrounding area of Krasnoyarsk and other northern territories, the Kyrgyz were the most powerful force and resisted the Russian Cossacks who were engaged in the conquest of Siberia. In the end they could not prevent the incorporation of these territories into Russia. 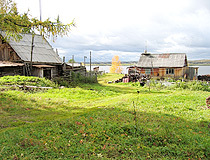 Until 1629, the territory of present Krasnoyarsk krai was part of a vast region with its center in the town of Tobolsk. 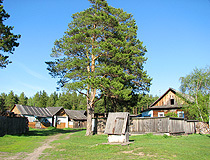 In the 1760s-1780s, Siberia began to be used as the main place of exile. In 1822, Yenisei gubernia (province) was established after the separation of Siberia into Western and Eastern. In 1863, 44,994 exiles lived in the Yenisei province representing 1/7 of the total population of the province. According to the 1897 census, 570,200 people lived in the province. 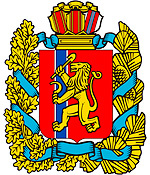 December 7, 1934, Krasnoyarsk krai was formed. The borders of the region were almost the same as of Yenisei gubernia of the Russian Empire. In 1991, Khakassia autonomous oblast being originally part of the region became a separate subject of Russia - the Republic of Khakassia. January 1, 2007, Krasnoyarsk krai, Taimyr (Dolgano-Nenetsky) autonomous district and Evenky autonomous district were united in a single region called Krasnoyarsk krai, the autonomous districts became Taimyr (Dolgano-Nenetsky) and Evenky districts. Krasnoyarsk krai occupies 13.86% of the territory of Russia. 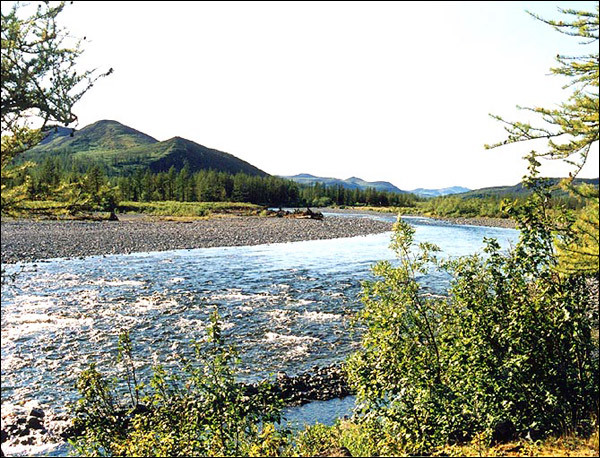 It is the second largest region of the country after the Republic of Sakha (Yakutia) that occupies 18% of the territory. 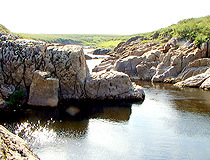 It is located in the basin of the Yenisei River. 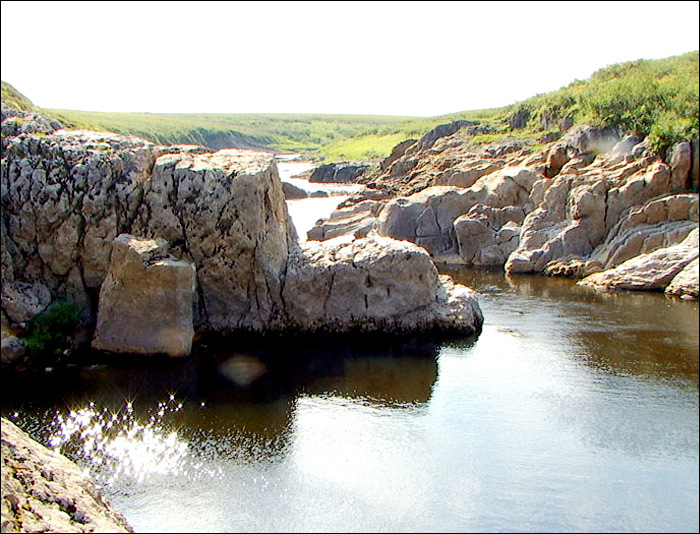 In the north, the region is washed by two seas of the Arctic Ocean - the Kara Sea and the Laptev Sea. The length of the Krasnoyarsk region from the north to the mountains of Southern Siberia is about 3,000 km. Cape Chelyuskin, located on the territory of the region, is the extreme northern point of the mainland of Russia and Asia. 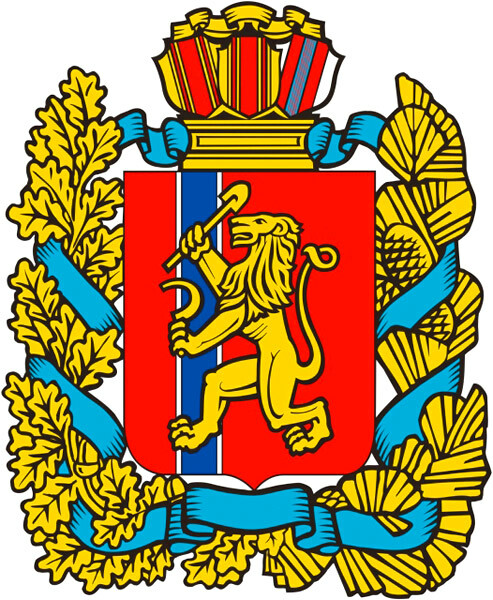 On the coat of arms of the Krasnoyarsk region you can see a lion with a sickle and spade reflecting the main occupation of the locals in the past - agriculture and mining (gold in the first place). The climate varies from sharply continental to temperate continental. It is characterized by strong temperature fluctuations during the year. On the territory of the region there are three climatic zones: arctic, sub-arctic and temperate. Winters are long, summers are short. The average temperature in January is minus 36 degrees Celsius in the north and minus 18 degrees Celsius in the south, in July - plus 13-20 degrees Celsius respectively. 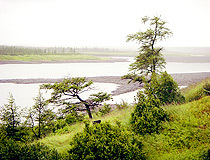 The main rivers are the Yenisei, Angara, Nizhnyaya Tunguska, Khatanga, Pyasina, Podkamennaya Tunguska. 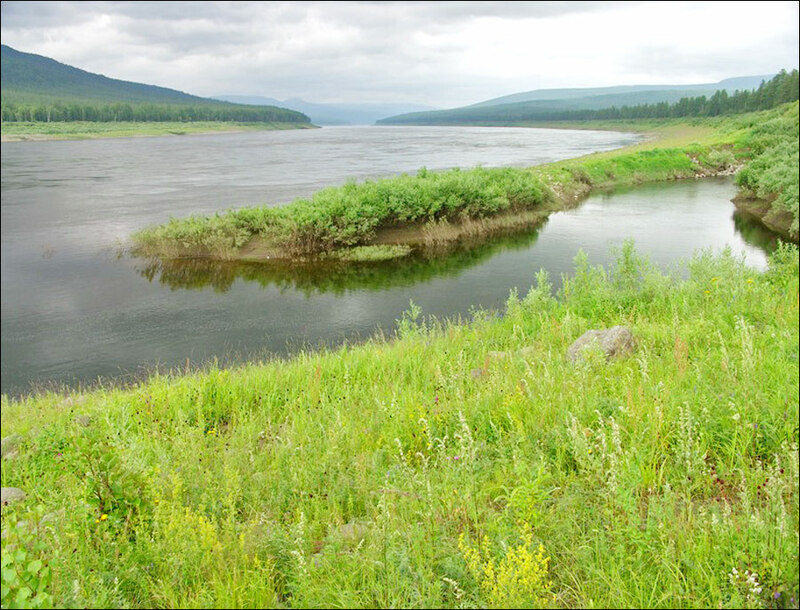 The Yenisei, flowing from south to north, is one of the largest rivers in the world. There are about 323,000 lakes that are more than 300 meters in length. About 85% of them are located in the Arctic Circle. 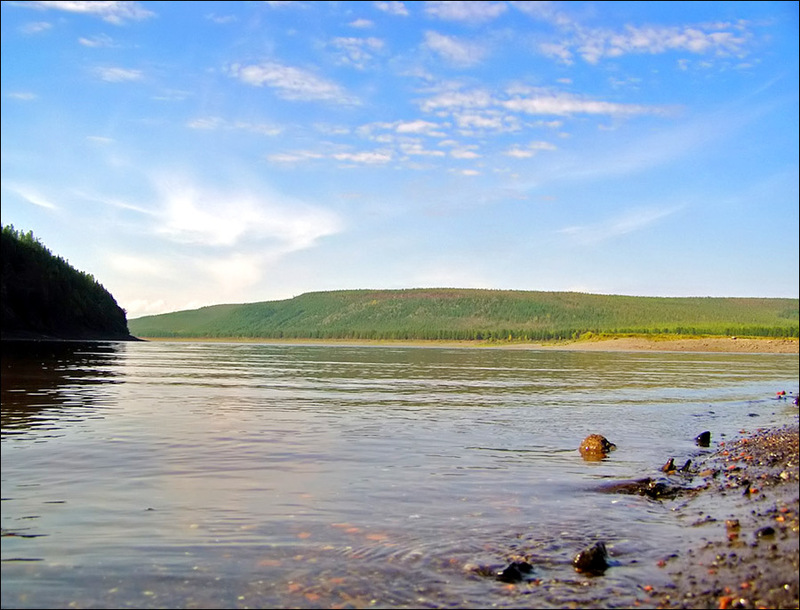 Lake Taimyr is the largest lakes in the region (4,560 sq. km.). 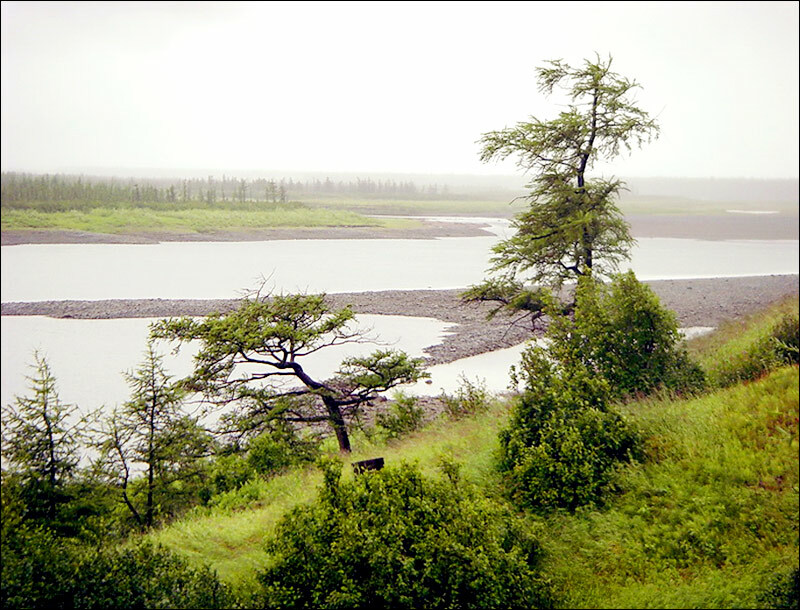 Other major lakes: Bolshoye Khantayskoye, Pyasino, Keta, Lama. The largest cities of Krasnoyarsk krai are Krasnoyarsk (1,052,000), Norilsk (176,200) Achinsk (105,000), Kansk (91,000), Zheleznogorsk (84,500), Minusinsk (68,300), Zelenogorsk (62,600), Lesosibirsk (59,800), Nazarovo (50,600). This region has more than 95% of Russian reserves of nickel and platinum group metals, more than 20% of gold, significant reserves of cobalt, nepheline ore, magnesite, Iceland spar, fine quartz sand, refractory clay, graphite, 63 industrial metals, and other minerals, as well as about 70% of Russian coal, which makes 20% of the world’s coal. Intensive coal mining is conducted in Kansko-Achinsky basin, Tungussky basin. More than two dozen oil and gas fields have been found. Gorevskoye deposit of lead (42% of all Russian lead), one of the largest deposits in the world, is located here. About 21% of apatite raw in Russia is located in Maymecha-Kotuyskaya apatite area. In 2009, industrial exploitation of Vankor oil and gas field began. Oil reserves in the field exceed 260 million tons, natural gas - about 90 billion cubic meters. 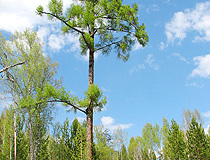 The area of the forest fund of the Krasnoyarsk region is 168 million hectares. Forests cover 71% of the territory. 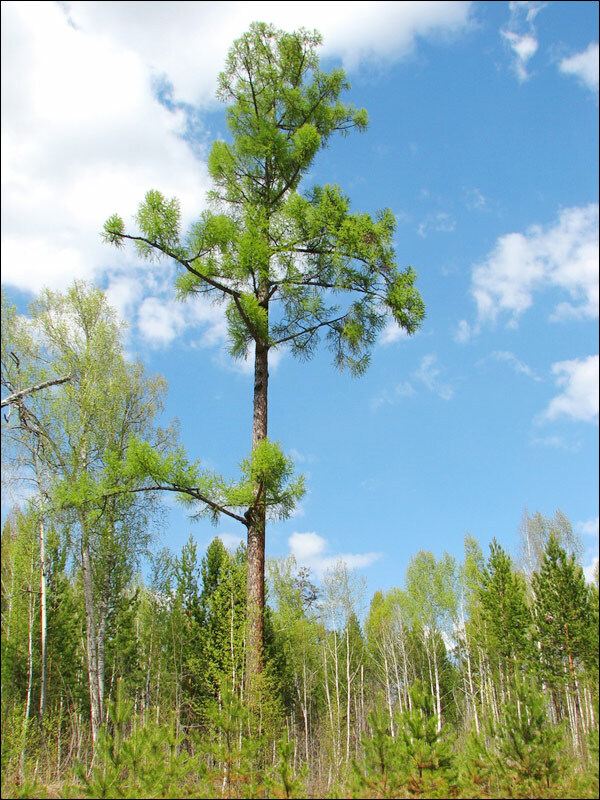 The total timber reserves are estimated at 14.4 billion cubic meters, 18% of Russian reserves of timber. Such animals as sable, squirrel, arctic fox, fox, ermine, and reindeer are found in large numbers. The population of wild reindeer is estimated at 600 thousand heads. Due to significant reserves of mineral resources, power resources and heavy industry, the Krasnoyarsk region plays an important role in the Russian economy. Significant power resources helped to create such large plants as Krasnoyarsk Aluminum Plant, Krasnoyarsk Metallurgical Plant, Achinsk Aluminum Plant. The regional plants produce about 27% of Russian aluminum. Norilsk Nickel, the Russian mining and metallurgical company, produces over 70% of Russian copper, 80% of nickel, 70% of cobalt, and over 90% of platinum group metals. Krasnoyarsk krai possesses the largest in Russia potential for hydropower development. Sayano-Shushenskaya, Krasnoyarsk, Boguchany hydroelectric power plants are among the largest in the world. Machine-building plants in the region produce civil and military goods. Woodworking, pulp and paper industries are also developed as well as chemical industry. The climate of Minusinsk Hollow is considered the best in Siberia - vegetables and fruits of the best quality are grown here. Over 50% of agricultural output is produced in the central and southwestern parts of the province. Krasnoyarsk krai is a large transport hub of Siberia. The railways include the Trans-Siberian Railway with its branches, South Siberian Railway, Norilsk Railway. The largest highways are M53 Baikal (Novosibirsk - Irkutsk) and M54 Yenisei (Krasnoyarsk - Kyzyl - Mongolia). Yemelyanovo International Airport located near Krasnoyarsk is the largest international airport of the region. In the Krasnoyarsk region there are more than 4,500 historical and cultural monuments, objects of archaeological heritage. Shalobolinskaya rock paintings, Paleolithic sites on Afontova mountain in Krasnoyarsk, mounds in Minusinsk Hollow, remnants of fortifications are evidence of the life of ancient people on the territory of the region. 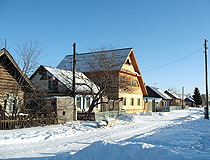 The town of Yeniseysk is a unique monument of town-planning art of the 18th - early 20th centuries. In 2019, Yeniseysk will celebrate the 400th anniversary. The town is included in the preliminary list of World Cultural and Natural Heritage. 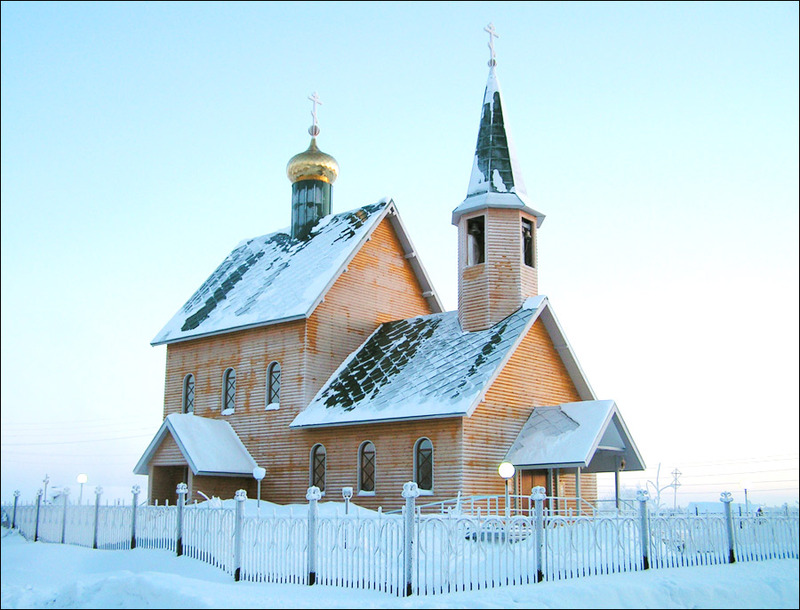 Architectural monuments are also concentrated in Krasnoyarsk, Achinsk, Kansk, Minusinsk, Shushenskoye, the villages of Taseevo and Ermakovskoye. Krasnoyarsk krai has several unique museum complexes: “Shushenskoye” - a historical and ethnographic museum-reserve, which retains part of an old Siberian village; Krasnoyarsk Regional Museum - one of the oldest museums in Siberia and the Far East; Minusinsk Museum named after Martyanov - the oldest museum in Siberia; Museum of Permafrost in Igarka - the only museum in the world with a unique dungeon deep in the permafrost soil. 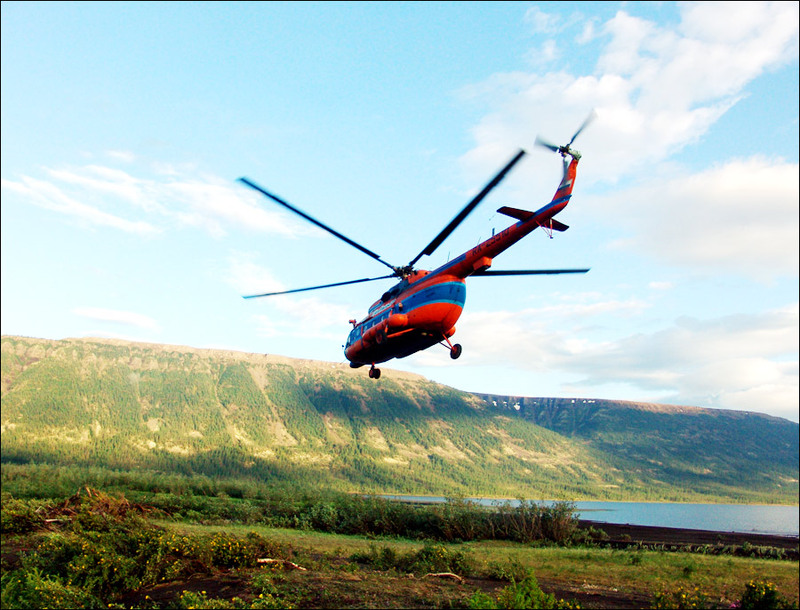 The region is rich in recreational resources that allow to develop almost all types of tourism: safaris on reindeer and dog sledding, ecotourism, horse riding, cross-country skiing and hiking, spa treatment. 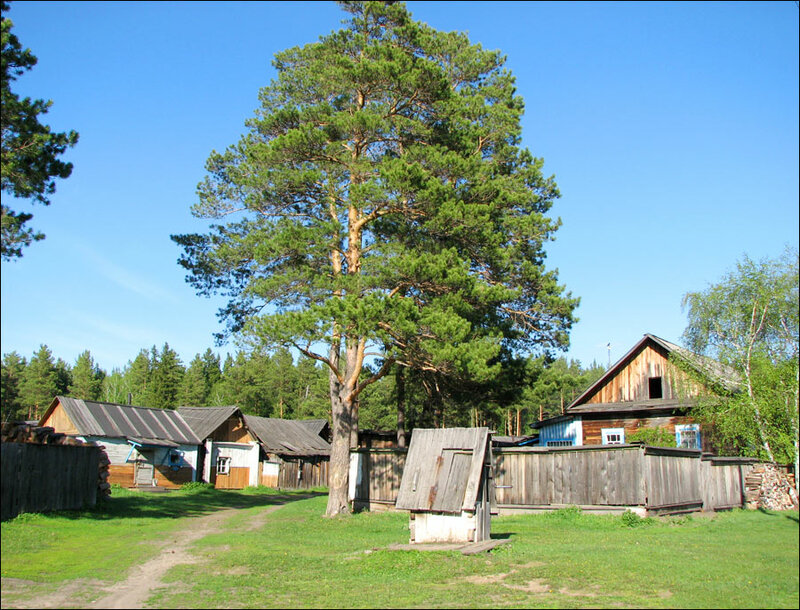 The most famous spa complexes are “Sosnoviy Bor” on Lake Tagarskoye, “Shushenskiy” on the shore of the mountain river Oja, “Lake Uchum”, “Krasnoyarsk Zagoriye” in the foothills of the Western Sayan. Krasnoyarsk krai also offers great opportunities for hunting and fishing, cultural, educational and pilgrimage tourism, business and event tourism (All-Russian festival of national culture “Siberian maslenitsa”, Kansk Video Festival, the festival “Yenisei ukha (fish soup)”, Yenisei August Fair, Day of the Minusinsk tomato, National Festival “Vysotsky and Siberia “, the International festival of ethnic music and crafts” MIR Siberia “). My grandparents came from this area. Father was born there 1902. Left around 1904 with many of the families, relatives to U.S.A... Just trying to see what the city was, specially at turn of century 1900. Interesting web site.